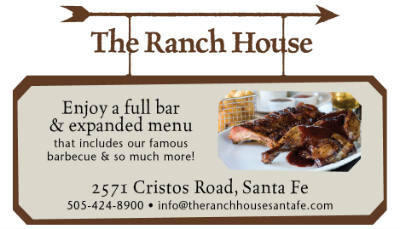 Enjoy a full bar & expanded menu that includes our famous barbecue & so much more! A locally owned restaurant and bar featuring barbecue and so much more. Come join us in our beautiful dining room or patios.